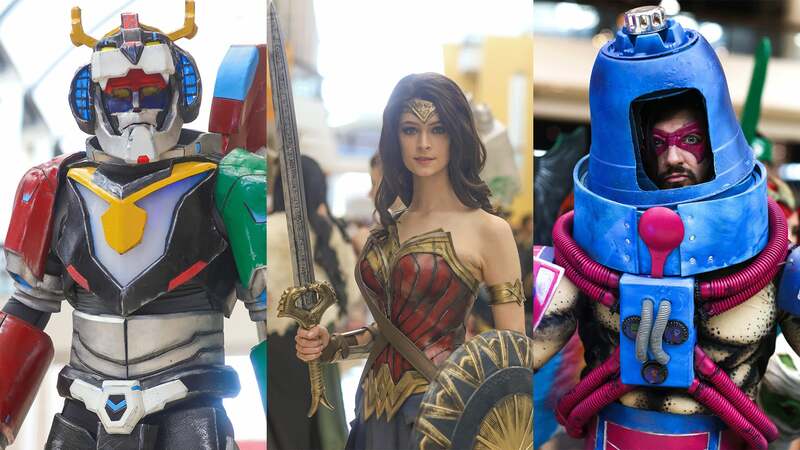 Cosplay | Kotaku - The Best in Costume Play. Hi. Are you a cosplayer, props builder, photographer and/or videographer? Are you interested in submitting your cosplay work so it can be showcased on Kotaku? Nice! Here are some tips to help get you started. 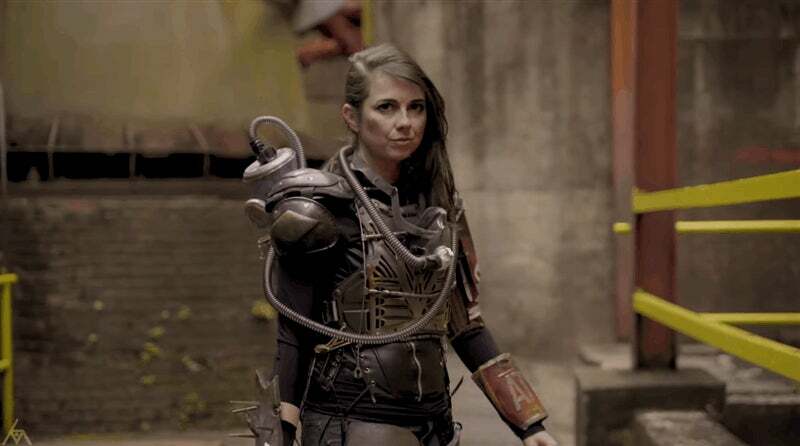 There’s some very good Fallout cosplay on show here, but the real star of this short video might be the location, a giant old furnace that looks like it fell straight out of Fallout 4. 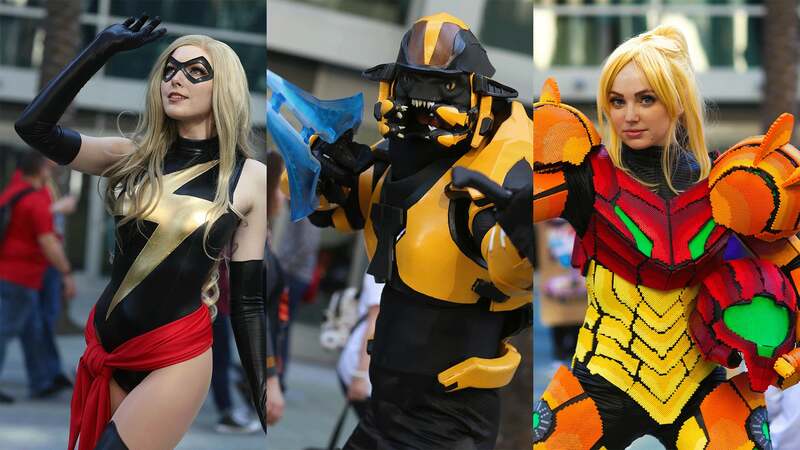 WonderCon is one of America’s biggest nerd shows, with over 50,000 fans heading through the gates of the Anaheim Convention Center late last month. Here’s a collection of some of our favourite cosplay from the event! When it came time to plan his last ever WWE outfit before announcing his retirement at this year’s Wrestlemania, Guardians of the Galaxy star Dave Bautista knew exactly where to turn: some expert cosplayers and a very big pair of Lebrons. The Emerald City Comic Con, held in Seattle, draws around 100,000 visitors each year, and many of them are cosplayers. Here are some of our favourites from 2019's show. This weekend, the Street Festa was held in Osaka’s geek district of Den-Den Town. The streets were packed, and the cosplayers were out in full force. Fan Expo Vancouver went down in...Vancouver over the weekend, and Canada your cosplay was amazing, as always. With Apex Legends being what it is right now we can probably expect 2019 to be full of cosplay based on Respawn’s game, like this Lifeline from Kay Bear. This is Roli with her take on Archer’s Pam, specifically her Sports Illustrated shot. Photo by The Enthusiast. Look, I love cosplay photos, but this recent thing of making cosplay music videos instead is something I can very much get behind.